What if You Could Retire in 1 to 3 years? Maybe you are someone who would love to retire from your full time job in 1 to 3 years? Probably sounds crazy right? You might be thinking that but what if it were possible? Would you at least spend a short time watching a video? You may or may not know that people all over the world are starting businesses online that are allowing them to retire in 1 to 3 years and some in even less time, just like I said in the first paragraph. Now before you go ahead and run away from my website thinking this guy must be a loon or is pitching some kind of scam, listen in for a minute. This is a business and it takes a serious person with a serious business plan combined with a rock solid commitment and daily action, but hey what retirement plan doesn’t, correct? Figure out what type of business you are interested in building, then lay out and form a plan to get started including daily action steps you will take to build the business. With any business to be successful you need customers, people buying your products or services and or a team of members to profit and grow. First make a plan to get at least 100 people a month in front of your business. That is just over three people a day. If you are serious you can do this! New school methods would include generating leads and following up with your leads daily through your autoresponder. You build a relationship with your leads this way and while there is a small learning curve to generate leads this way it is a much quicker way to success. Success leaves clues so when one of the action steps you take each day works better than something else you will know what to scale up on to increase success. Keep that eye on the prize of retiring in 1 to 3 years or whatever your WHY is for building the business and you will be a success. Daily action is the only way to create a business that can retire you in 1 to 3 years. The beautiful thing is when you love what you do you will never completely retire and if you were building it part time anyway you will be creating full time or better income from your part time business. How cool is that? If you have a business already get cracking! If not work with me personally here. 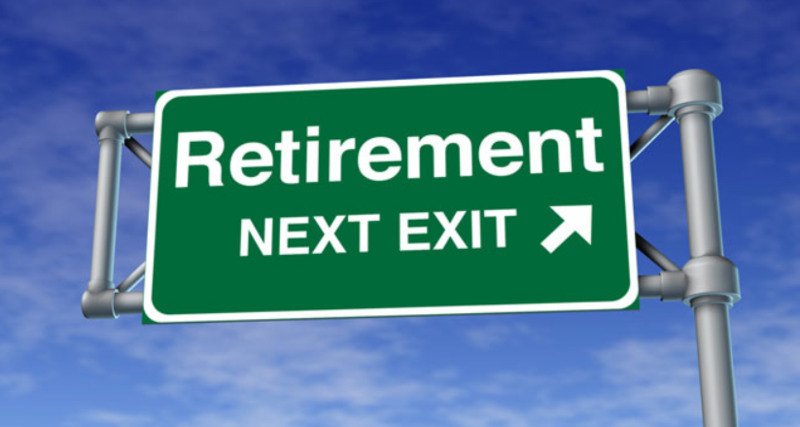 Thanks for stopping by and checking out my post on What if You Could Retire in 1 to 3 Years.